Dubbed a “border crisis” by the Official Opposition Conservatives, an increasing number of Canadians are also concerned about the steady stream of illegals coming into Canada, according to polls. The flood of would-be refugees began shortly after Trudeau issued the now infamous #WelcomeToCanada tweet in January 2017 that invited the refugees of the world to come to Canada, even as Trump aimed to tighten American borders. But Trudeau blamed the U.S. for the migrants coming north in the Global News interview. “If people are in the midst of migration around the world right now, it’s not because of a tweet restating — almost word for word — Canadian policy on refugees, because that’s exactly what it was,” he told the network. While the illegals sit in Canada waiting to see a refugee board, they receive accommodation, medical care and legal aid at taxpayer expense. Many are staying in three-star hotels because migrants have already eliminated any vacancies in homeless shelters. 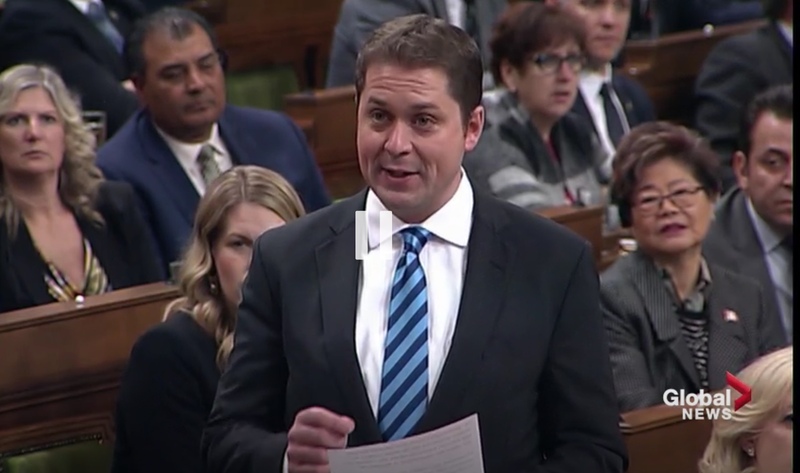 The Opposition has tabulated the cost to the federal government at over $1 billion (CAD). “We see a political party going to a place that no mainstream political party in Canada has gone before, which is playing a very, very dangerous game of starting to turn Canadians against immigration,” he told Global News.